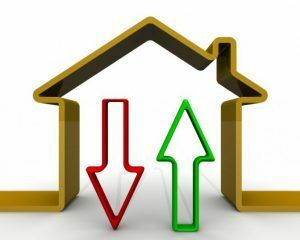 Nationally, average house price growth slipped to just 0.2% in the year to January, as negative sentiment weighs on vendor expectations, according to the latest report from Home.co.uk. The largest price decline was recorded in Wales, at an average of 1.1%, which is the first indication of more cautious pricing in this market. On a monthly basis, the average house price in England and Wales dropped again, by 0.5% between December and January. 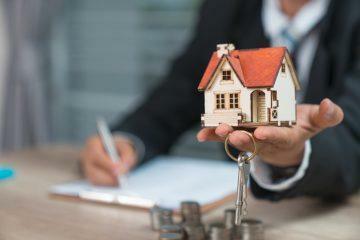 The property market’s downturn is continuing to steepen as we enter 2019. Prices are still coming down in London, the South East and East of England. In fact, the rate at which prices in these regions are correcting is increasing. London’s losses over the past 12 months have now extended to 3.2%, or around £17,000, for the average property. Further erosion of asking prices in the South East and East has now precipitated losses of 1.9% and 0.8% respectively. 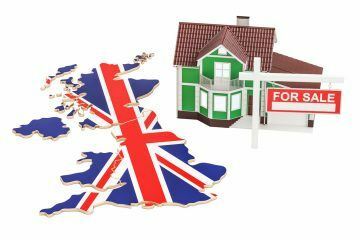 The South West has become the next domino to fall, as the price correcting phase of the property cycle sweeps west and north, out from London. Joining England’s three most populous and expensive regions (Greater London, the South East and East of England), the South West is now the fourth region where growth has become negative year-on-year. Together, these four regions account for around half of the UK’s housing stock. Going forward, their combined effect on the national average growth figures will be adverse, Home believes. However, significant market vigour is still apparent in some regions, and support for headline growth is nowhere more prevalent than in Wales and the West Midlands, where asking prices are 5.7% and 5.1% higher than they were in January 2018. 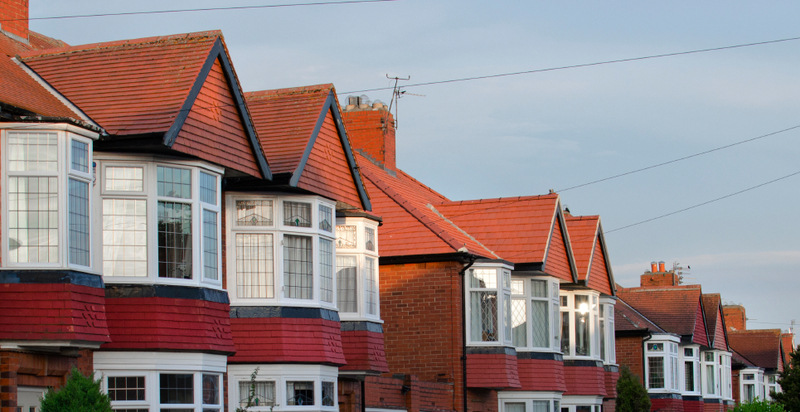 The North West, and Yorkshire and the Humber have pushed up their average asking prices by 4.5% and 4.1% respectively over the past year. Price growth in the East Midlands stalled in early summer last year, and the market is still slowing, as evidenced by the average time on market increasing. Supply in the region is currently up by 5%, and Home expects this to rise further over the coming months, as investors attempt to cash in. This would be consistent with market behaviour observed previously when the East and South East markets peaked. The average time on market continues to rise in London (8%), the South East (12%) and East of England (10%) annually, leading to further vendor frustration and price cutting. Across England and Wales, the typical time on market has hit 111 days, which is four days longer than in January last year. 16.9% more properties were reduced in price while on the market last month, compared to the same month of 2017. Overall, the supply of properties for sale in the UK rose by 3% in the year to January, while the total stock for sale was up by 11.4%. However, large surges were recorded in the West Midlands (18%) and East of England (11%). Meanwhile, double-digit rent price growth in several London boroughs indicates the first green shots for the capital’s housing market, as rental yields rise.